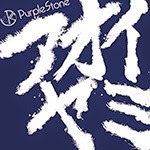 Purple Stone - New Single "Aoi Yami (アオイヤミ)" | VKH Press – J-Rock & Visual Kei Coverage Worldwide! 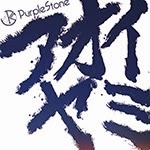 Home / News / Purple Stone / Purple Stone - New Single "Aoi Yami (アオイヤミ)"
Purple Stone - New Single "Aoi Yami (アオイヤミ)"
Purple Stone will be releasing their new single "Aoi Yami (アオイヤミ)" on July 1st in two types. 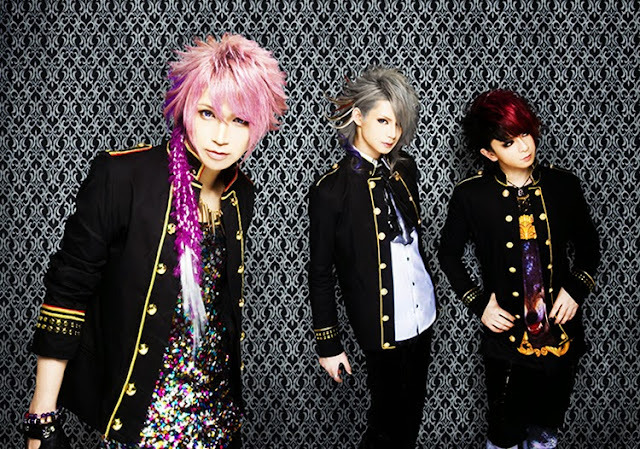 The regular edition will cost 1000 yen and will include 2 tracks. The Live venue limited edition (which will be available at their one man live on June 26th) will also cost 1000 yen and include 2 tracks (second track different from regular edition).